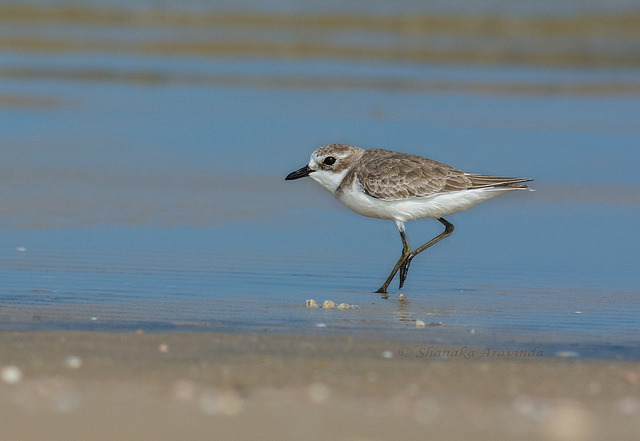 The Lesser Sand Plover is found in large areas of ​​Asia, Africa and Australia. In Europe it is seen only very rarely. 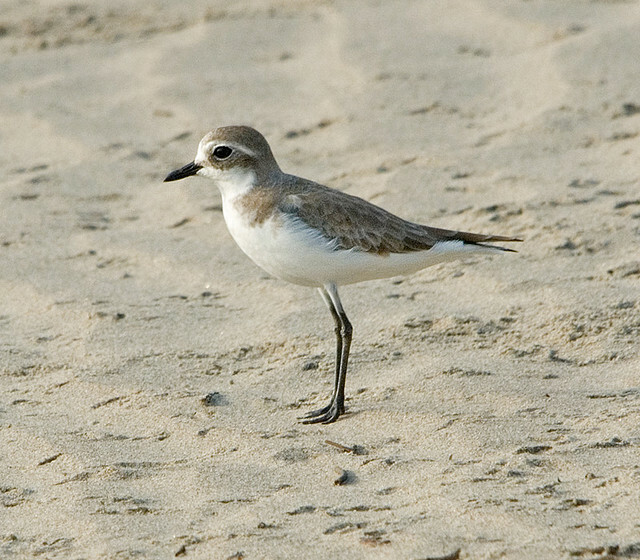 It is a beautiful plover with a striking black front of its head.